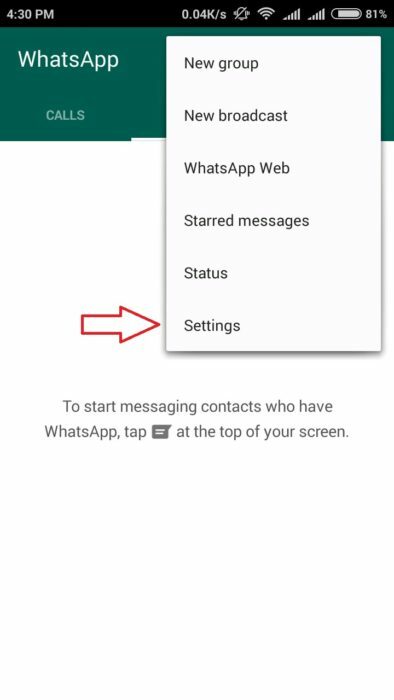 This post updated on April 2018 to provide you updated feature added in WhatsApp day by day. 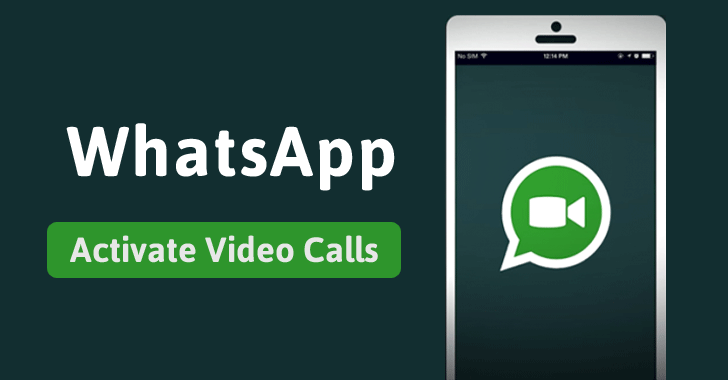 Today Whatsapp is a popular Messaging application use for the internet to send messages, images, audio or video in all over the world. Whatsapp becomes more popular with an attractive and advanced feature for every generation social interaction and communication medium. Initially when Whatsapp launched its only comes with limited features like just text chat and share pictures. As the WhatsApp user growing they try to give more best and advanced feature on every stage. 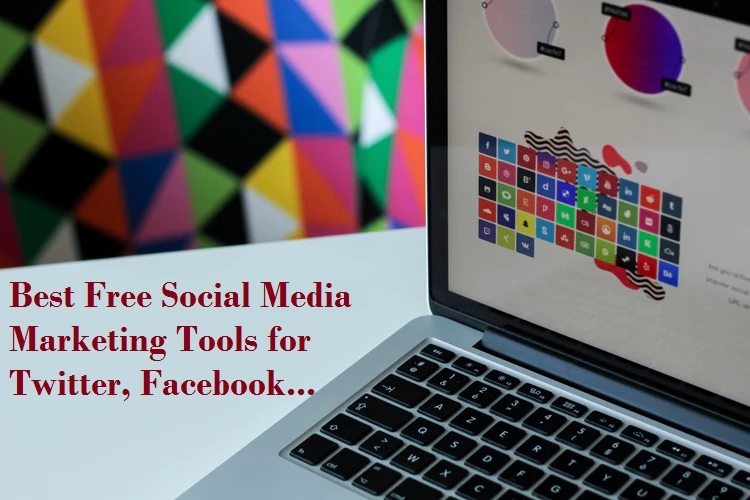 Today you can share your image, video, document file type, your current location and other many file format type. As much as we spend the time and engage with WhatsApp or any social network we look for privacy. 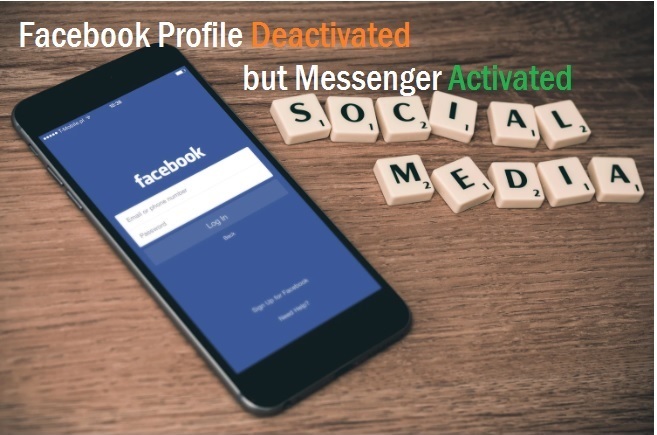 To keep privacy in mind WhatsApp already provides the many features like, lock your apps, last seen disable and many more. 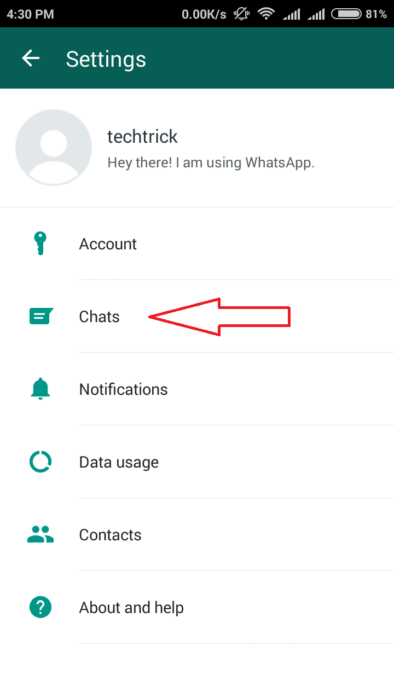 But lack of information we use unsecured conversation so now you are on right place where you will see how to hide WhatsApp chat without archive in android and I Phones. 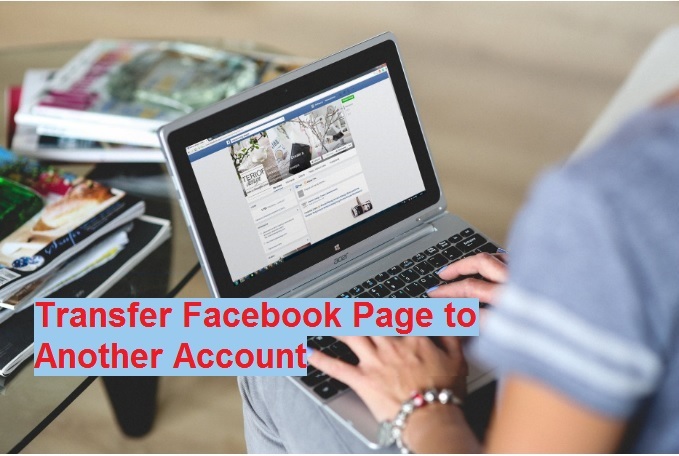 This post will guide you about three feature is given below. How to Change WhatsApp Language. Open Whatsapp and Go to in “Chat” tab. 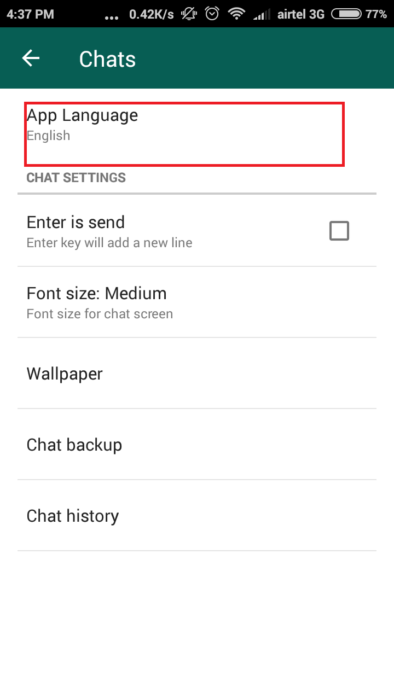 After go to setting find the chat history option and click to enter. We suggest taking the backup of your sensitive chat history to your email. 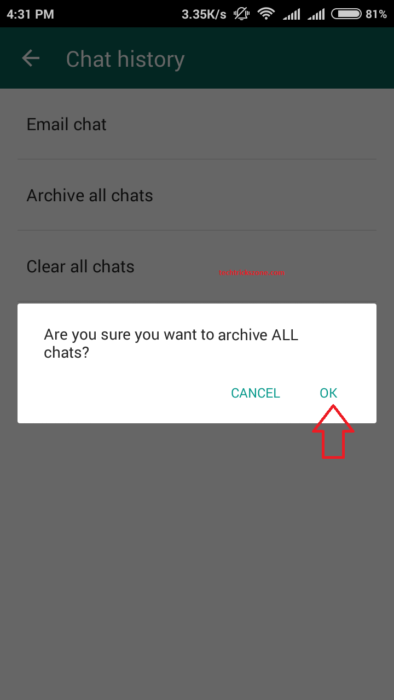 To take backup of WhatsApp chat click the Chat backup option and type the mail address you want to save it. 5. 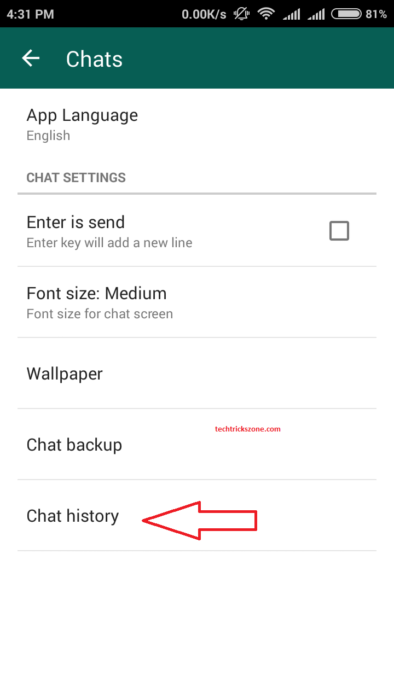 Click on “Chat History “ Option. 6. Click on ” Archive All Chat “ Option. 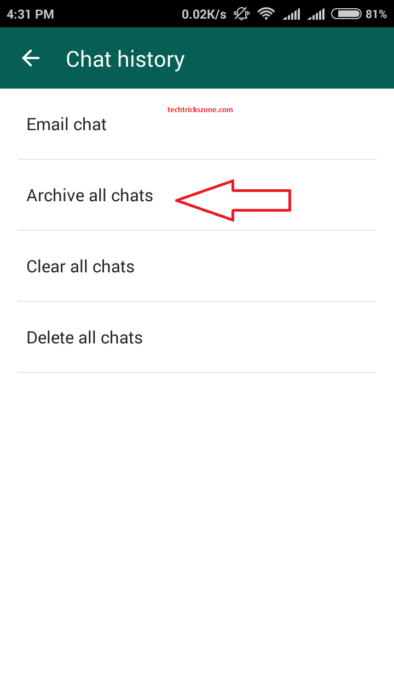 Archive option will move all your chatting history to a separate folder which calls Archive folder. If you think your chat history important and sensitive so recommended use also a apps lock application to protect from unknown and unwanted access of your Whatsapp. 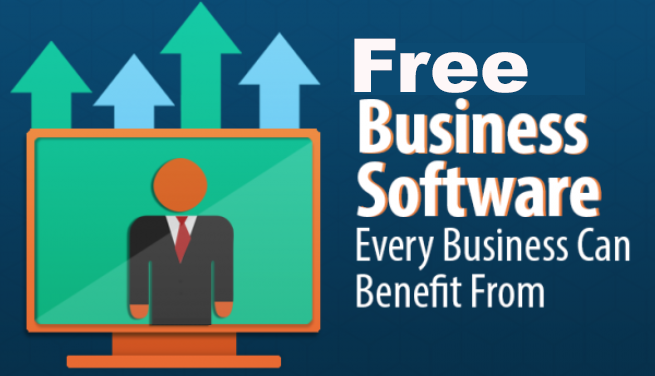 Today many smart phone providing inbuilt Apps lock feature but if you do not have in your phone you can get many third party Application from Google Play store. 7. On Confirmation Pop-up click ” OK “ Option. 2:- WhatsApp Voice control Lock Enable. Recently WhatsApp updated voice control lock feature. Before when we send voice message than we have to hold the voice icon until we record the message and that time we cannot use the chat. But now WhatsApp update the feature and with an updated feature, you can lock the voice control button to hold your voice message. When you hold the voice message you can use text chat at the same time. To get the Voice Recorder Control Lock feature click the below link to add the feature in your WhatsApp. 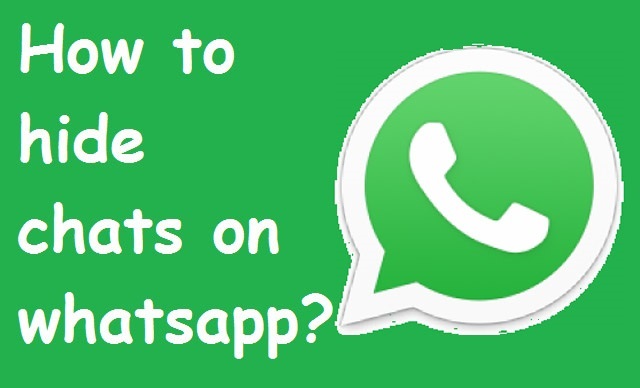 3:- How to Change WhatsApp Language to Hindi or any Language. Now you can use Whatsapp in your own mother language. 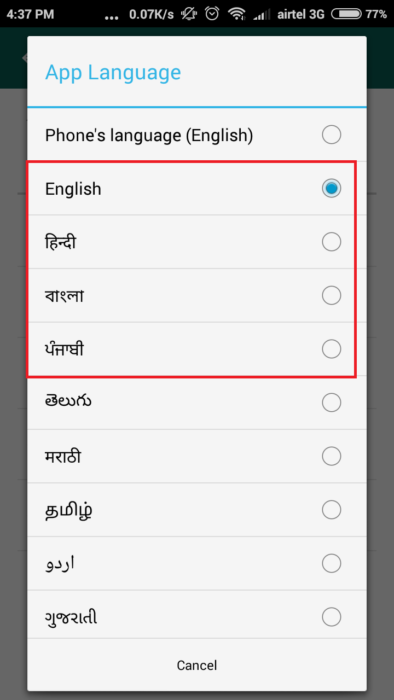 With the new update of WhatsApp, you can change the Whatsapp Language with multiple local language as per your country. To change WhatsApp language follow the steps given below and enjoy Whatsapp in own feel Language. You will find all Language supported in your location. choose your desire language and enjoy the Whatsapp in the local language.